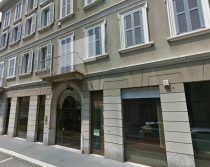 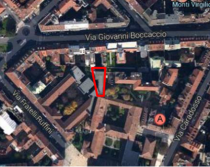 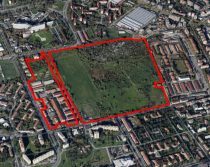 Self-contained property portfolio located in a central area of Milan. 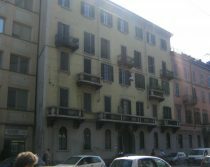 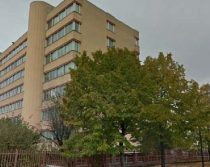 The building, built at the beginning of the twentieth century, is for residential use and almost completely let. 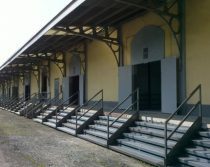 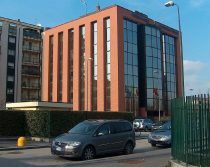 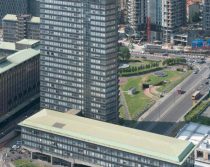 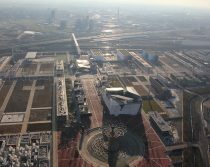 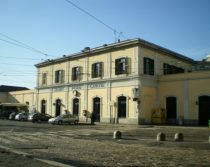 The area being developed is located within Milano Porta Genova railway station, in a semi-central area of the city near the Navigli, a very popular district especially for leisure activities. 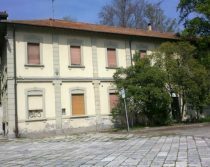 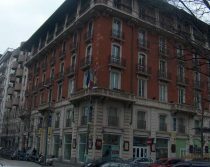 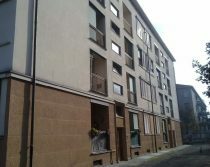 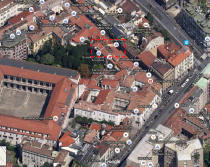 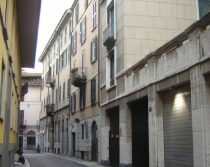 The area is located in the the south-east quadrant of the city of Milan, near Corso Lodi. 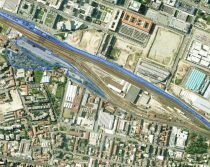 It includes the disused railway yard, the railroad station and the railway line which are about to fall into disuse.